Looking to open your own restaurant and bar with an existing track record of success? Then look no further! 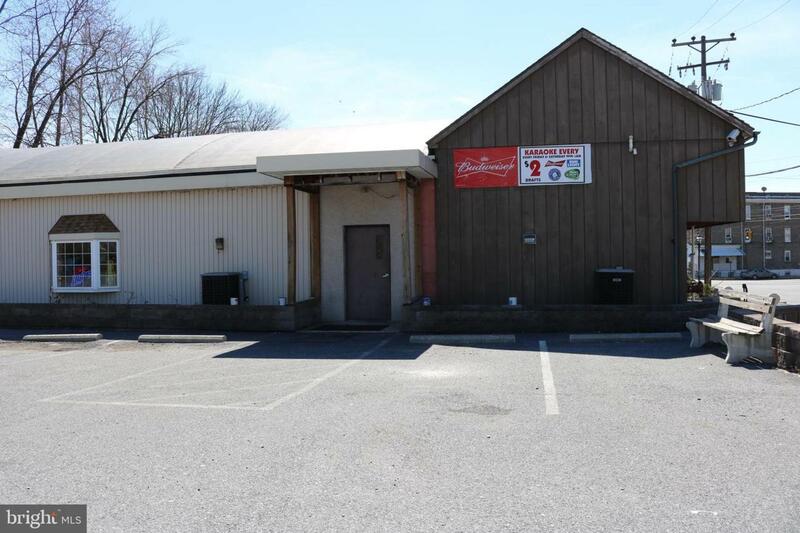 Opportunity knocks for this fully operational business with real estate and business including liquor license, and equipment as part of the sale. Great restaurant and bar area with 150 seats. The open floor plan makes it easy to keep an eye on all operations of the business. Full commercial kitchen with two walk-ins~, ice maker, fully equipped bar, two tap systems, etc. ; full equipment list available upon request. All mechanicals are ready to go with gas heat and hot water along with three phase electric. Great location provides easy access in and out along with plenty of parking. Don't miss out on this great opportunity! Financials available with confidentiality agreement. Please do not approach customers or staff with any questions. Please ask your agent or the listing agent for all information. Thank you for your cooperation.